In a Gotham-like city, a terrible water shortage, caused by a 20-year drought, has led to a government-enforced ban on private toilets. The citizens must use public amenities, regulated by a single malevolent company that profits by charging admission for one of humanity's most basic needs. 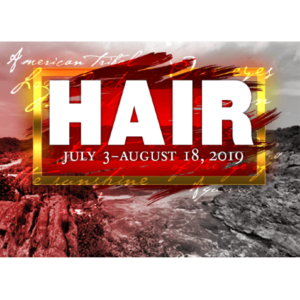 Amid the people, a hero decides he's had enough, and plans a revolution to lead them all to freedom! 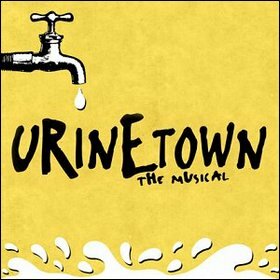 Winner of three Tony Awards, three Outer Critic's Circle Awards, two Lucille Lortel Awards, and two Obie Awards, Urinetown is a hilarious musical satire of the legal system, capitalism, social irresponsibility, populism, bureaucracy, corporate mismanagement, municipal politics and musical theatre itself!